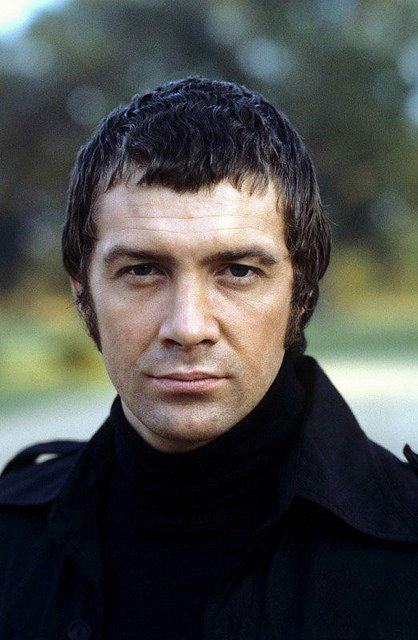 #368......"LEWIS COLLINS" - BODIE 3.7 . you'll never walk alone ! mmmmm he is isn't he, glad you like it because me personally.....i love him when he's dressed in black.